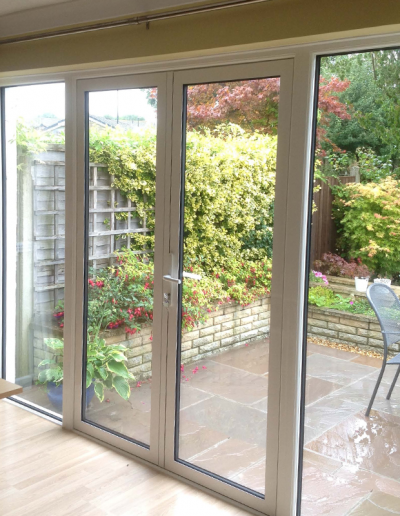 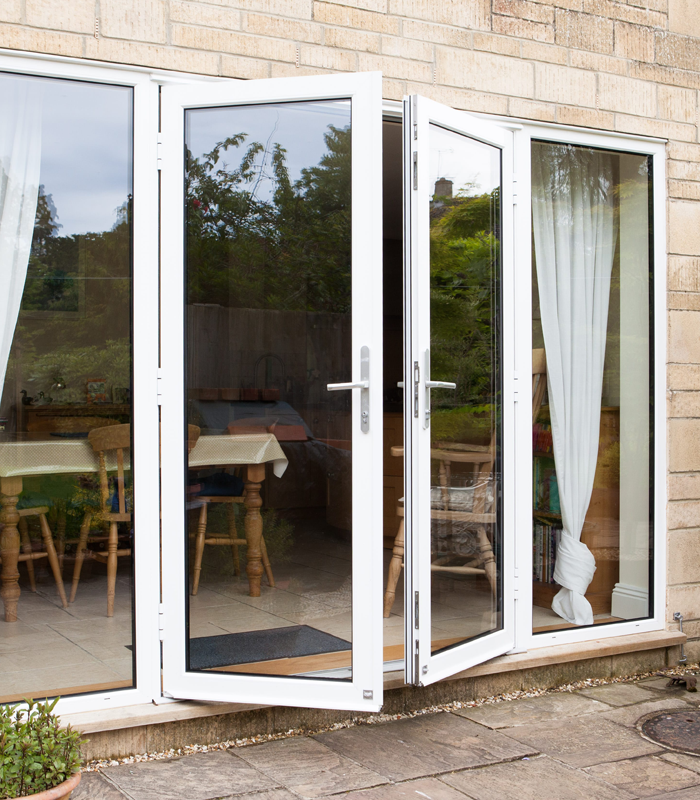 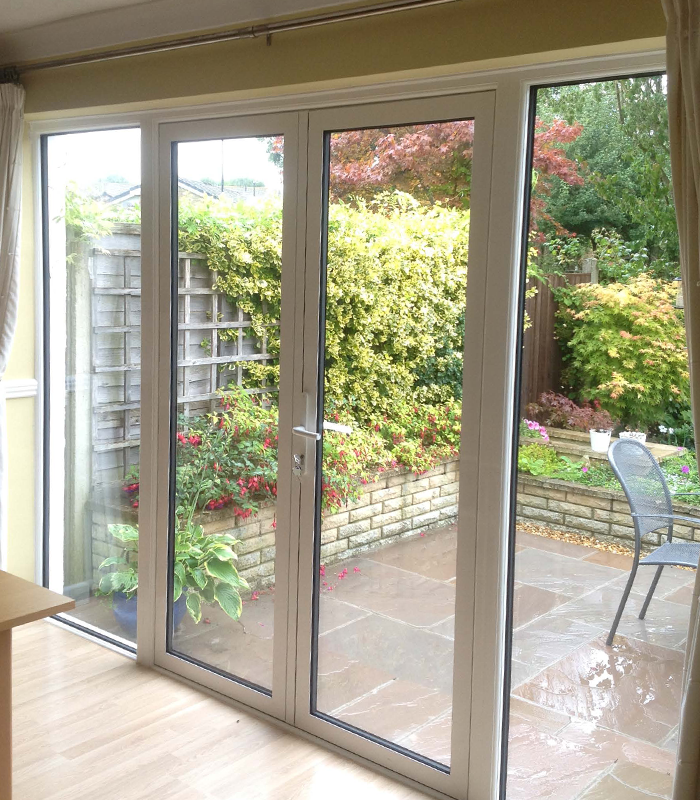 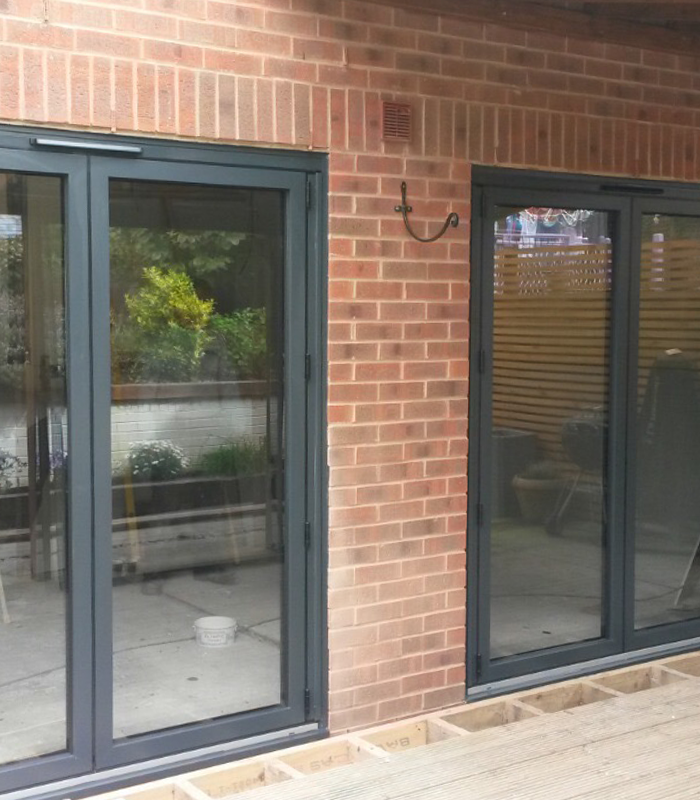 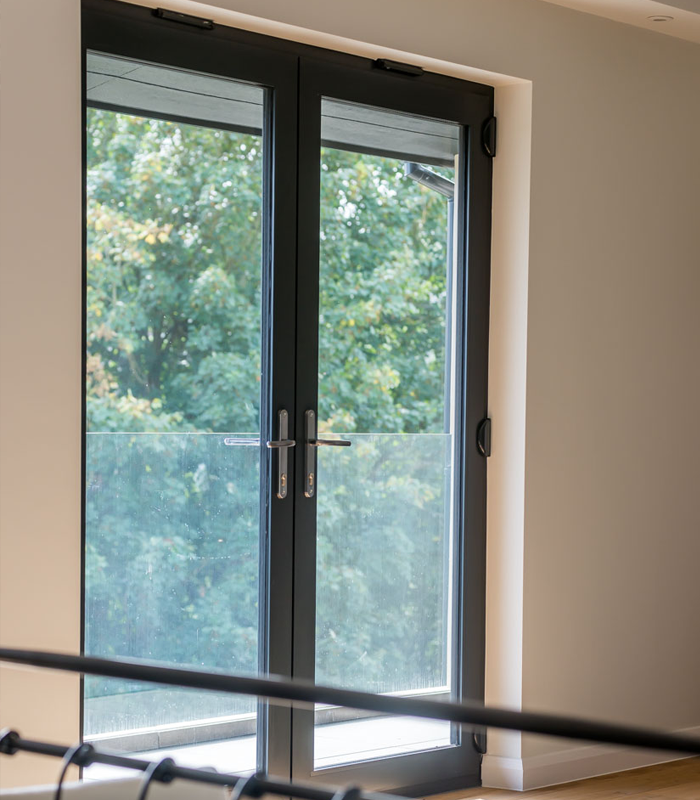 Our elegant, yet strong and durable aluminium residential or french doors enhance the beauty of a home, keep in the warmth and let in more light due to their slim sightlines. 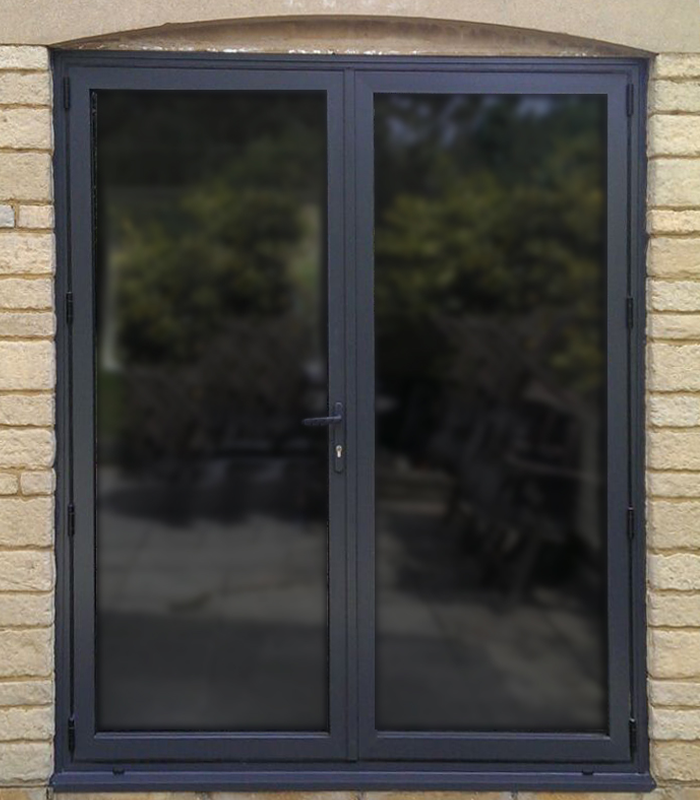 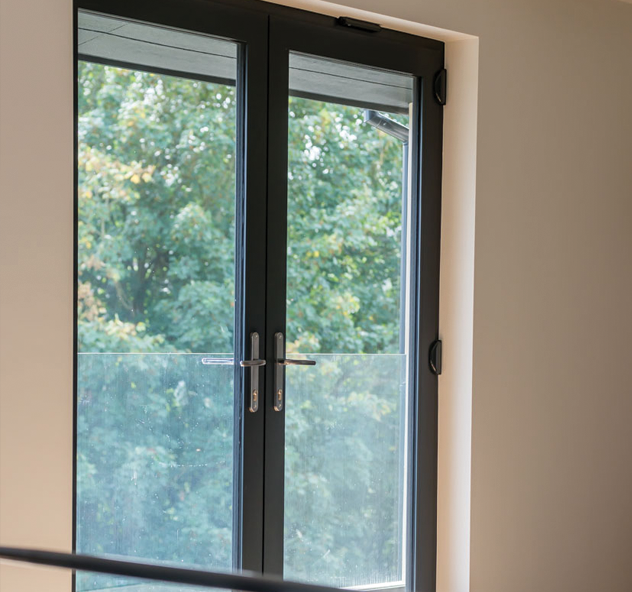 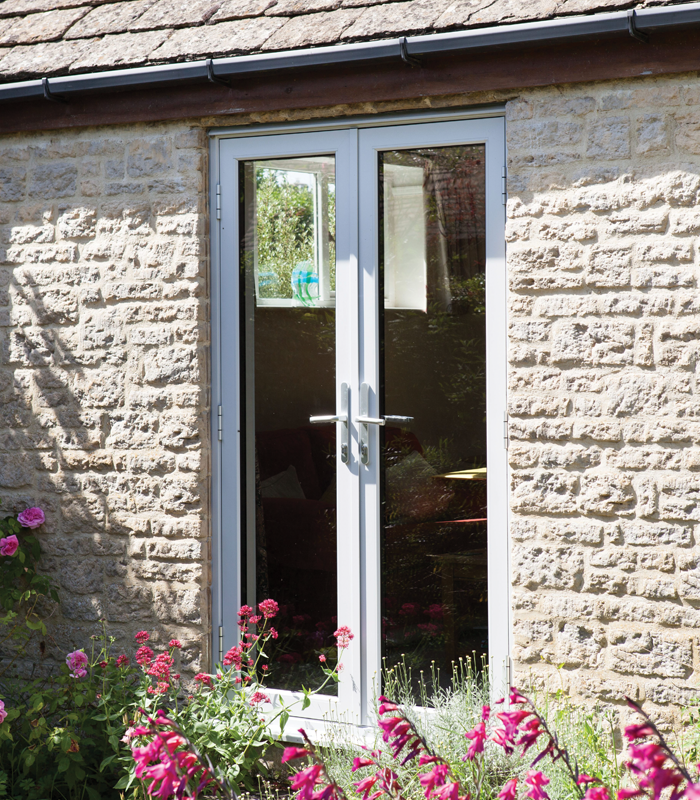 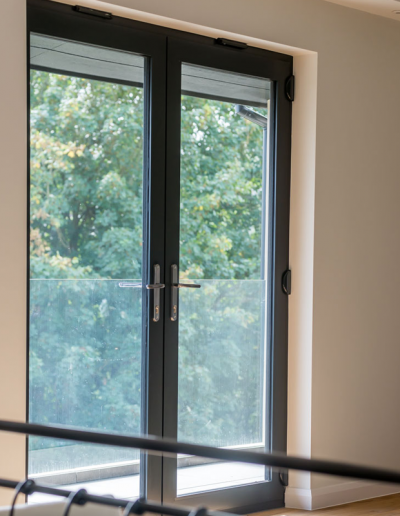 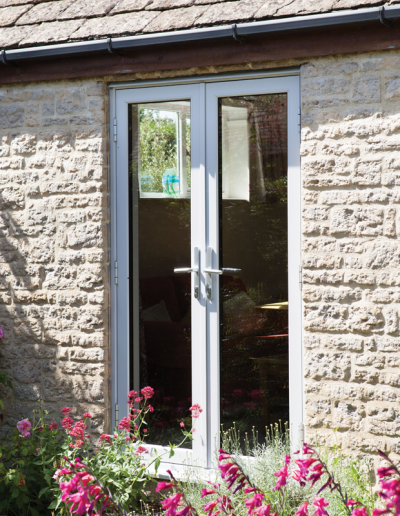 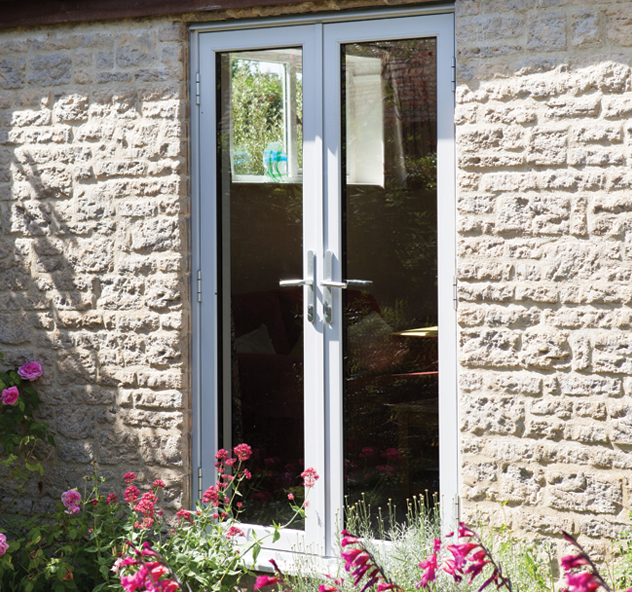 Available as single or double doors, both with internal beading, colour matched panels and a double seal, makes our aluminium residential and french ideal for any application. 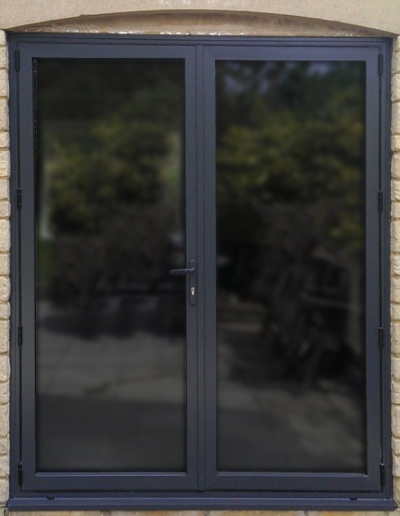 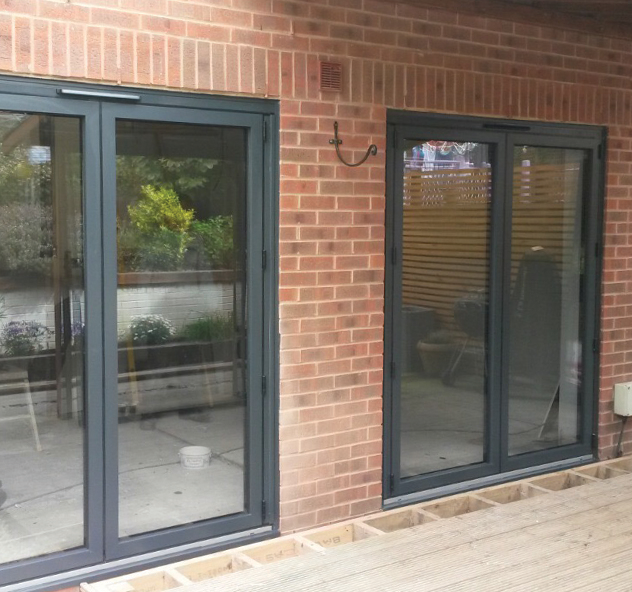 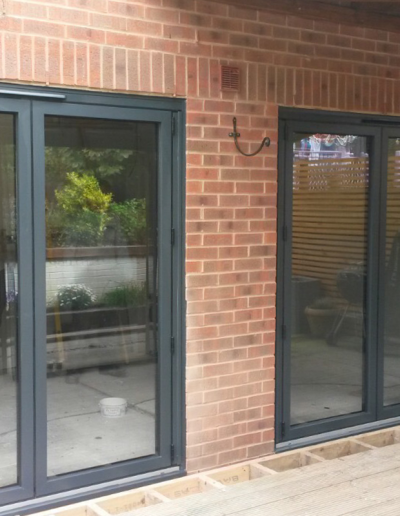 Our aluminium bi-folds comply with the requirements of Building Regulations Document L 2010. 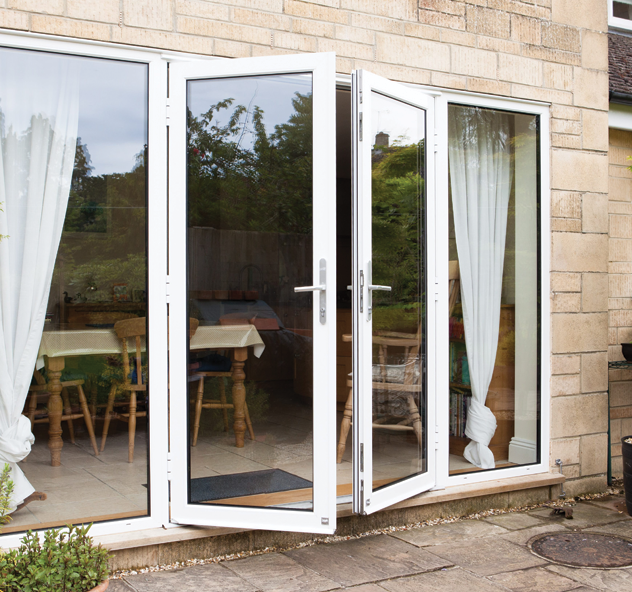 Security is assured by multi-point lock mechanisms on main opening sashes, and shootbolt locking on floating mullions. 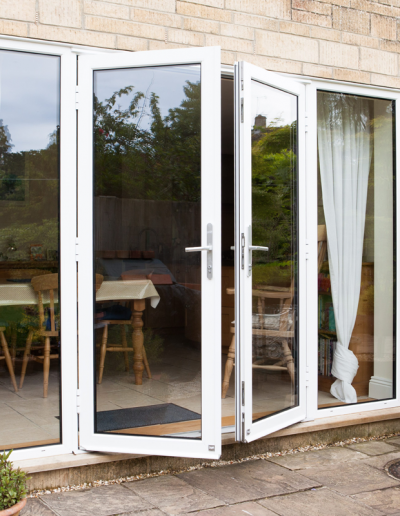 All bi-folding doors within the range have the option of either low thresholds for unimpeded, easy access, or rebated thresholds that offer improved weather resistance.